The Aqua Polish #5 with Tap is a low cost, quality micro water filter, perfect for anyone looking for the an under the sink water filter. Single cartridge water filtration, low cost, compact, efficient. The Aqua Polish Microfiltration water filter sets the standard for excellence in water filtration. Incorporating Structured Matrix™” technology for extremely fine Microfiltration and Broad Spectrum Adsorption/ Molecular Sieving, the Aqua-Polish system is intended to remove a broad range of drinking water pollutants, effectively, reliably and economically. 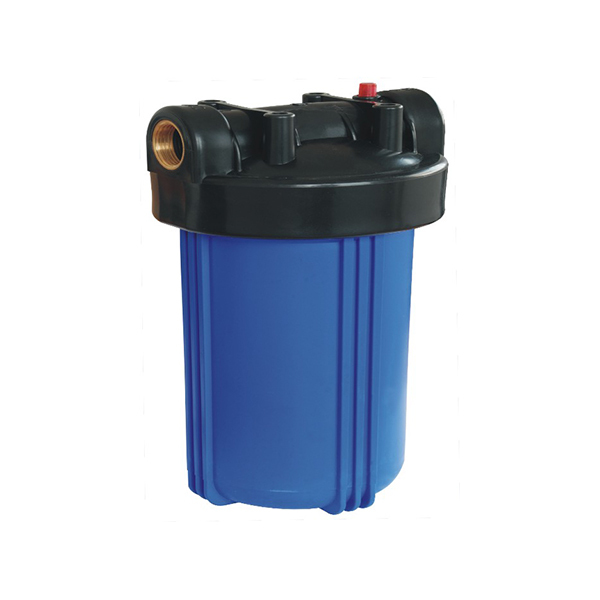 Aqua-Polish cartridges provide maximum flow rates and capacity while remaining superior to many other water filtration products. IMPORTANT: Aqua-Polish cartridge is a filtering device, not intended to remove microbiological contaminants and are not rated to remove water-borne pathogenic bacteria and viruses.